UK mobile carrier Vodafone has announced that it is now offering the new iPad Pro on its range of contracts. The 4G LTE iPad Pro is available on a range of 24 month contracts with Vodafone, the cheapest one will cost you £379 up front and then £38 a month. On the £38 a month contract you get 3GB of data, there is also another contract available with 10GB of data a month, this will set you back £349 up front and then £43 a month over 24 months. 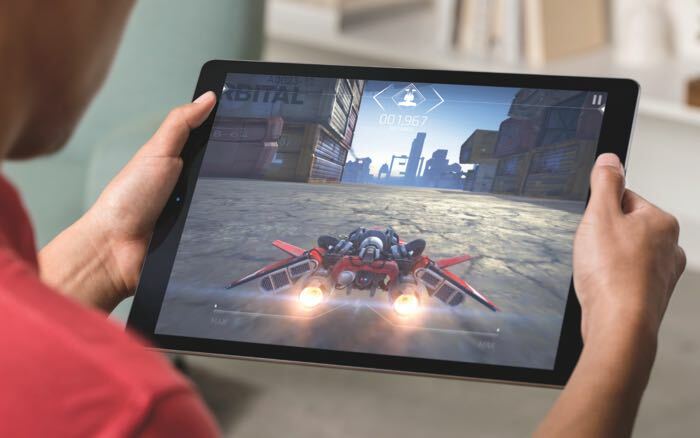 You can find out more details about the new iPad Pro on contract with Vodafone at the link below, the device is also available direct from Apple without the need for a contract and will cost you £899 for the same model.